Understand your SRECS, how to report, and how these incentives will be shifting to the SMART program in spring 2018. The Hampshire COG’s SREC aggregation currently represents almost 1,167 homeowners, small business owners, and municipal building managers across Massachusetts and are growing every day. Download their Information packet from their website. 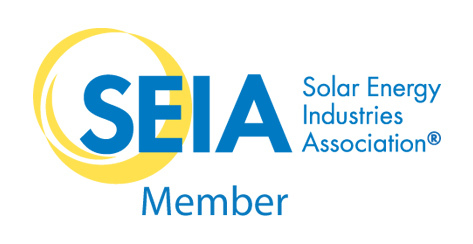 SRECs are earned as your PV system produces electricity. Retail electricity suppliers are required to purchase a certain amount of SRECs each year and they can be sold under the Massachusetts Department of Energy Resources (DOER) Solar Carve-Out II (SREC II) incentive program. The Production Tracking System (PTS) is a database used by the Massachusetts Clean Energy Center (MassCEC) to track the production of renewable energy systems that are installed throughout the Commonwealth. What follows the SREC? SMART a statewide solar incentive program to encourage the continued development of distributed generation by all electricity customers. This is an unofficial version of Commonwealth regulations and is posted for the convenience of the public. It is not an official statement of the regulations.